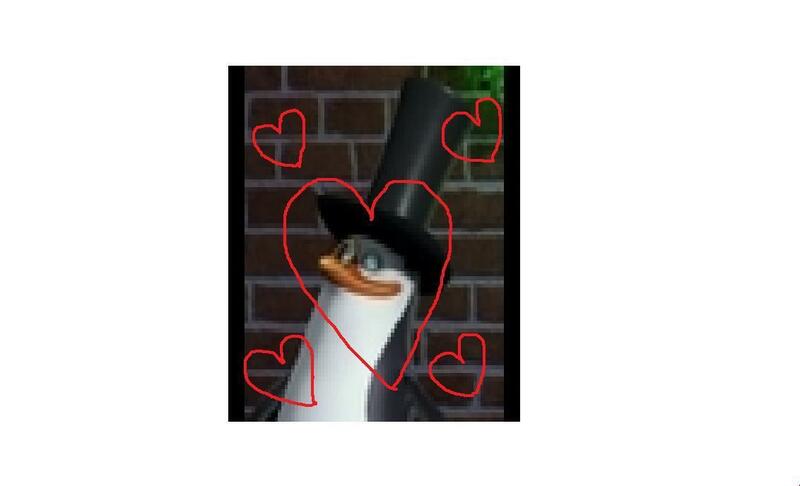 I <3 Kowalski. . HD Wallpaper and background images in the Kowalski club tagged: kowalski smart one the penguins of madagascar penguin.